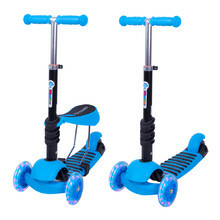 WORKER offers the widest range of children’s scooters on the Czech market. 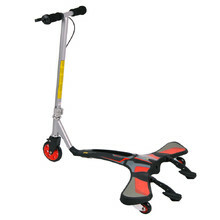 All WORKER children’s scooters are safe – they have been tested to the EN-71 and EN 14619 standards by the German testing facility TÜV NORD and ASTM International. 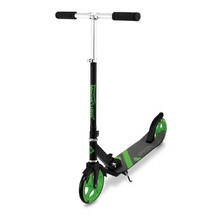 Above all else, a scooter provides entertainment for your child. 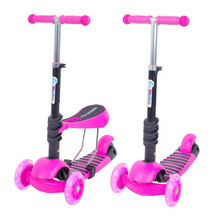 Even though, be mindful of your child’s safety and equip them with helmet and knee and elbow protectors. 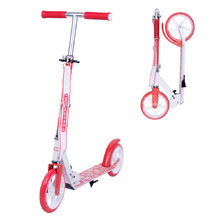 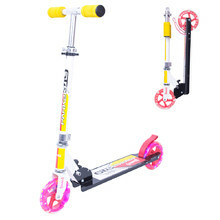 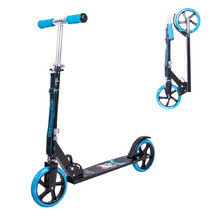 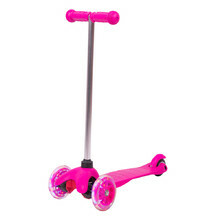 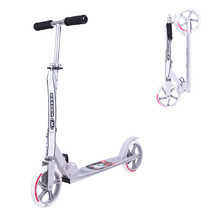 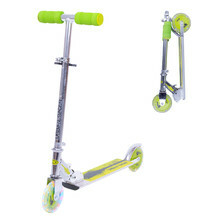 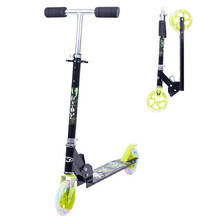 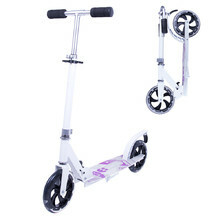 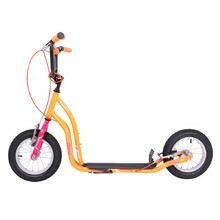 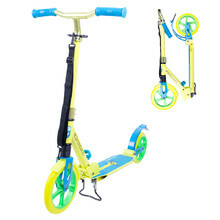 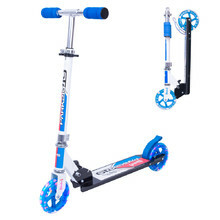 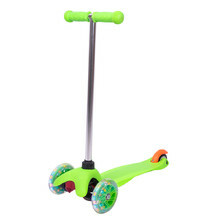 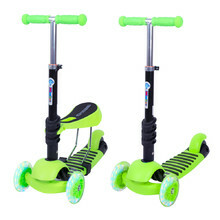 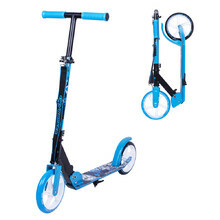 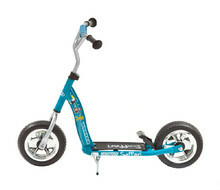 You can choose from scoters with small, hard wheels or scooters with big, inflatable tires.